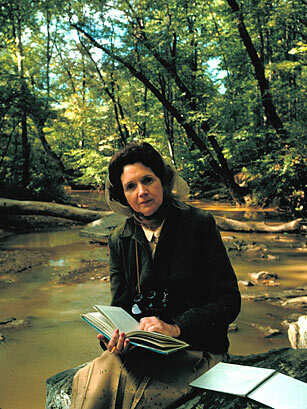 If it weren't for Rachel Carson, the green movement might not exist today. Her monumental book Silent Spring documented the devastating effects of pesticides like DDT on birds and the environment, and the revelations eventually helped lead to the creation of the Environmental Protection Agency. In addition, Carson wrote feature articles and novels about natural history and the environment, including her prize-winning sea trilogy (Under the Seawind, The Sea Around Us and The Ends of the Sea), which explained oceanic life in accessible story form. See Carson in TIME's 2003 special on 80 days that changed the world.